Our church is led by a team of men and women with a range of gifts and a shared passion to serve God, His people and His purposes. 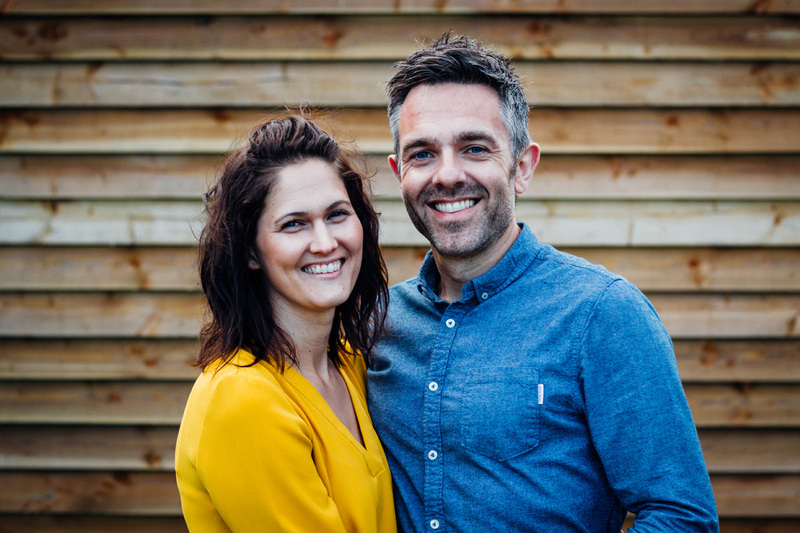 The overall direction of the church is provided by those with recognised ‘Ephesian 4’ gifts and ministries, working together under the apostolic leadership of Keri Jones. They work closely with our Elders, who lead and care for the church in its day-to-day life and mission, and our wider team of volunteer-leaders who serve so faithfully across many areas of the church. David leads the church with a clear plan to see it grow and impact our localities and beyond. He takes responsibility for developing men and women to lead in the church, and he oversees the various congregations in the UK and in Kenya. 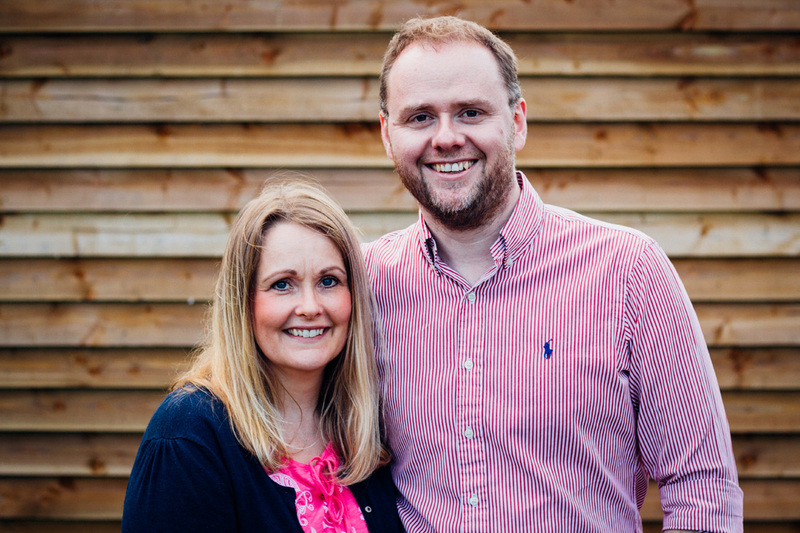 Both David and Debora help to care for the congregations and local communities, with Debora coordinating some of the initiatives that we run to help support local families. Richard is responsible for pastoral care in the church, coordinating our team of deacons and Life Group leaders (those who look after smaller midweek groups). 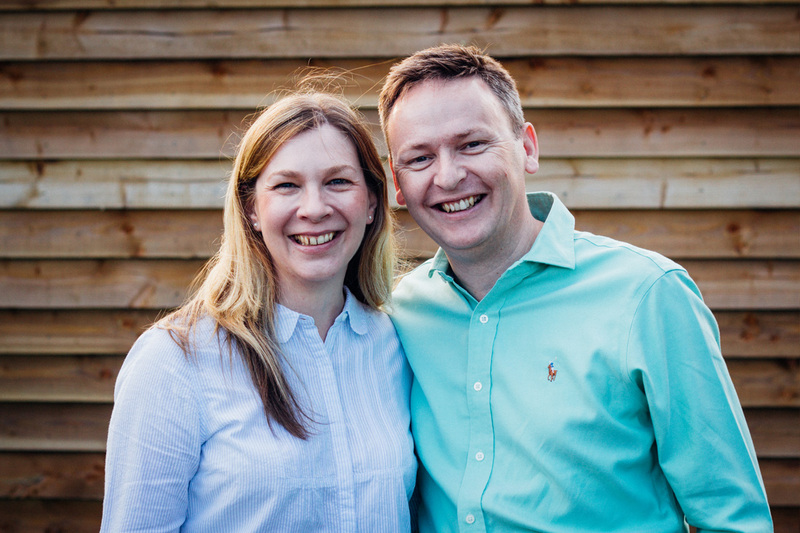 He and Sarah help to look after the church family; their goal, to help every member become secure, fulfilled and firing on all cylinders! Richard also oversees many of our outreach initiatives which aim to introduce people to Jesus. Christopher serves the church by caring for people and helping them to get the most from the teachings of the Bible. He and Ellie share a passion to see every member of the church grow and mature in their Christian faith. Chris also coordinates the work of our Trustees and provides an important link between the Trustees and Elders (the leaders of the church). 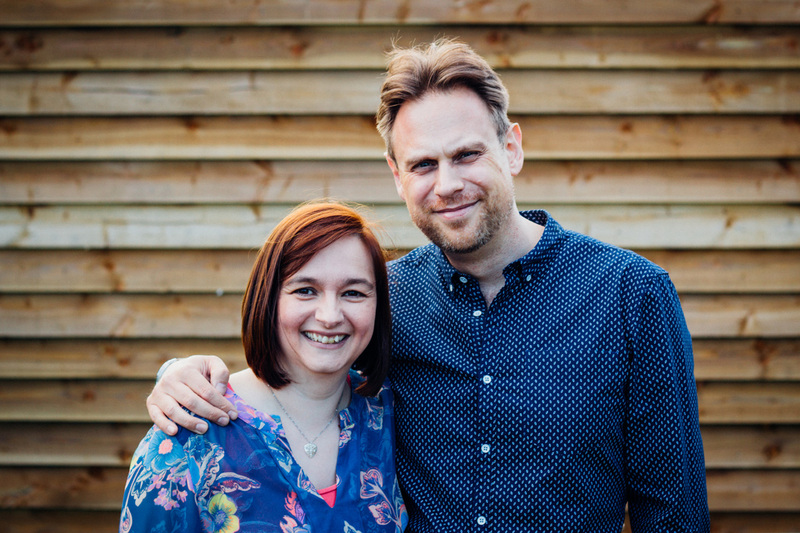 Richard and Annie give their time and attention to the congregation that meets in Stoney Stanton, where they provide leadership and pastoral care. Richard also helps to look after our children’s and youth groups, while Annie works in the church office during the week as the Office Manager. 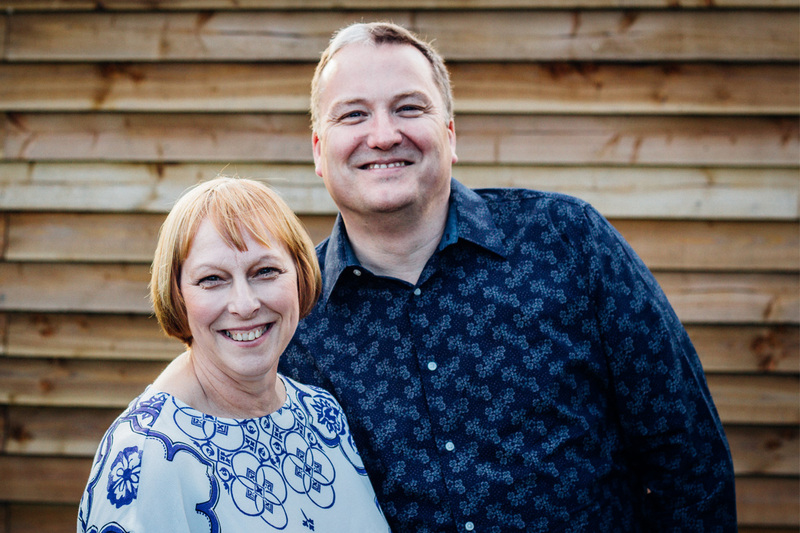 Phil and Sharon mainly give their time to helping look after the congregation that meets in Market Harborough, and provide leadership and pastoral care to the congregation there alongside Stephen and Mandy. They are also both involved in the worship team, amongst many other things! 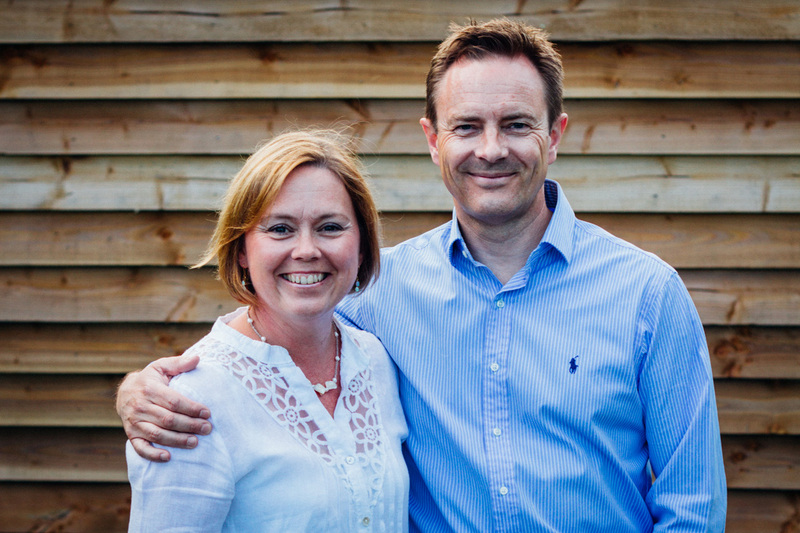 Stephen and Mandy primarily give their time and attention to caring for the congregation in Market Harborough. Together they want to support and encourage the church family there. Mandy also helps to lead the rapidly-growing children’s groups!